Organise your equipment just the way you like, with the lightweight and water resistant golf bag. Dri LITE technology helps to keep moisture out of your golf bag, with water proof zips to give that extra protection when out on the golf course. 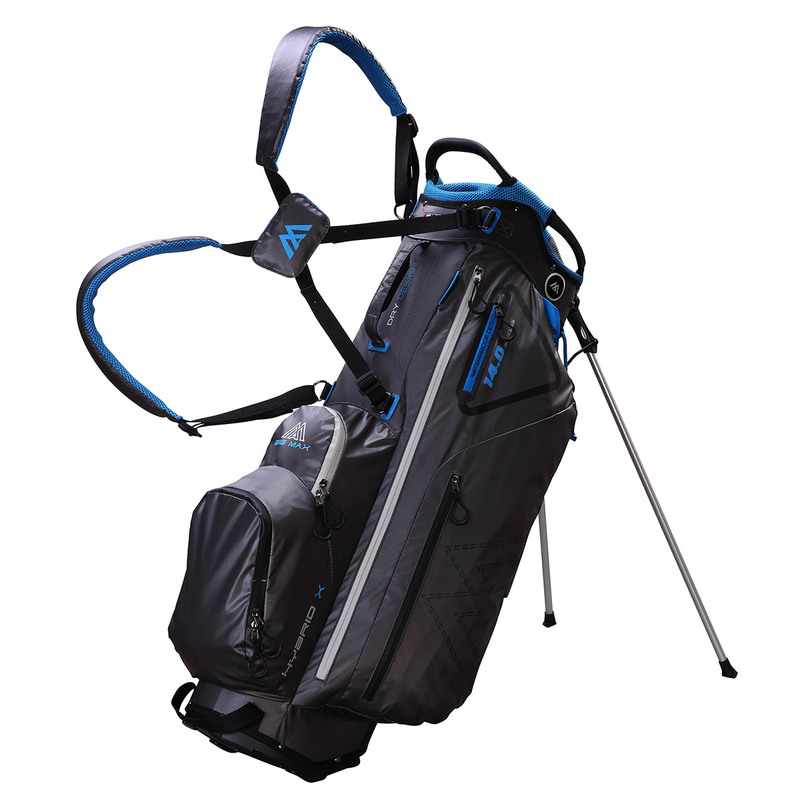 This bag is also ultra-light in weight, and has an air circulated hip pad and comfortable dual strap system to evenly distribute the weight of your gear across the shoulders. 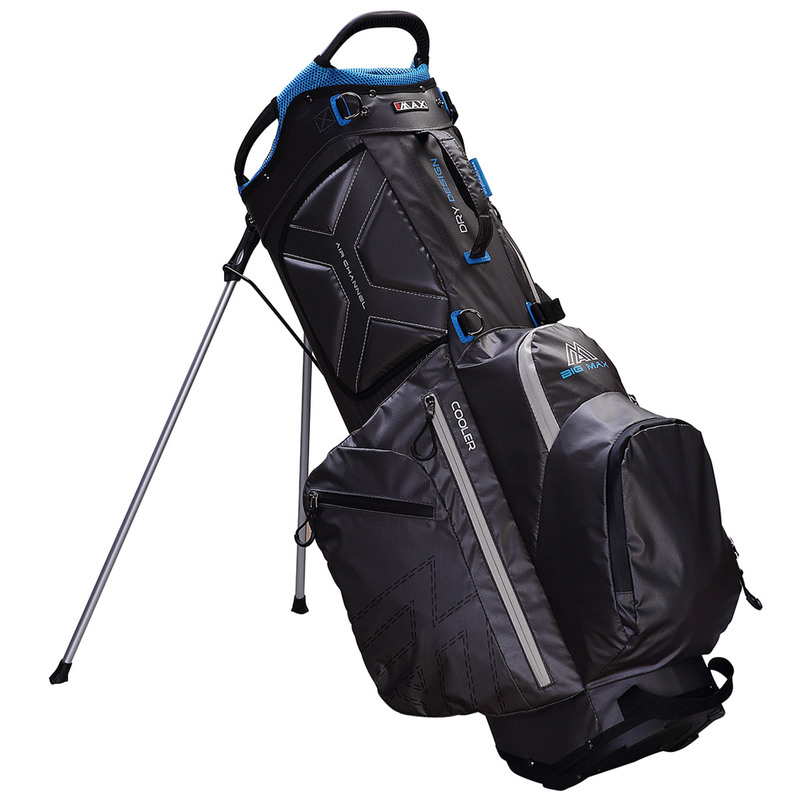 For all your equipment the bag has a 14-way divider top, and has 7 pockets to help fully organise all of your clubs and accessories. Other features include a transport handle for easy lifting, and has an auto-deploy stand with leg locks.